Home Insurance Motorcycle insurance Own A Motorcycle? Check Out These Amazing Tips For Cheaper Insurance! Own A Motorcycle? Check Out These Amazing Tips For Cheaper Insurance! Buying a motorcycle is most likely one of the best buying decisions you will ever make in your life! They are great for avoiding traffic jams! And all bikers love taking their motorcycles out for a road trip when the weather is favorable outside. Most people know that the costs of buying and maintaining a motorcycle are quite lower than with cars. If you don’t need all the “bells and whistles” that a car offers, and you seldom take folks with you, motorcycles are the best choice for you. Without wishing to be a prophet of doom, there is one downside to owning a motorcycle: insurance. In general motorcycle insurance is cheaper than for cars. But there are some cases where bike owners could end up paying a small fortune for their two-wheeled transport. In today’s article, I will share with you some practical ways to cut the cost of your motorcycle insurance. Feel free to share a link to this blog post with your friends and family over social media, if you feel it would benefit them too! Few people know this. But if you can prove to insurers that you’re an advanced rider, you could enjoy a motorcycle insurance discount. Those who join and pass a motorcycle safety course could get at least a 10% discount from their insurance premiums. For some riders, that is a significant saving if they pay a lot for their insurance already! 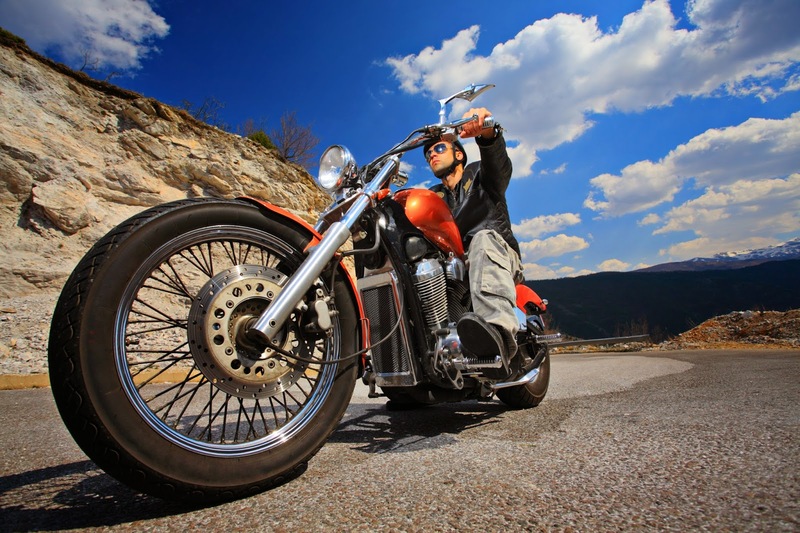 Another way to secure discounted motorcycle insurance premiums is to join a rider’s club. For example, you could sign up to the Gold Wing Road Riders Association (GWRRA) if you own a Honda motorcycle. Many insurance companies recognize such clubs and are keen to get new customers. One way they can do that is by offering a discount to club members. As an aside, you can make new friends with other like-minded riders in such clubs too! 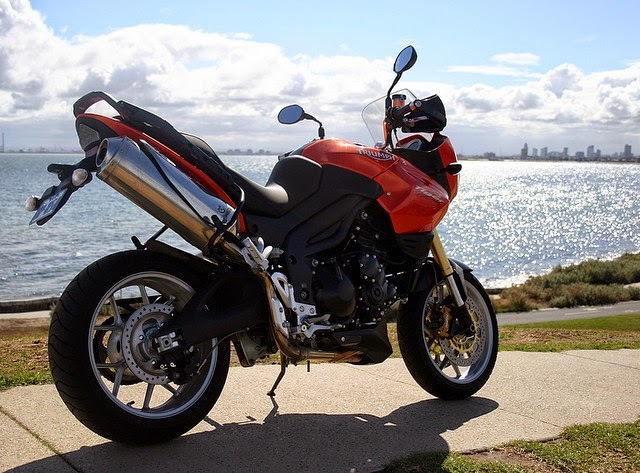 Do you need to renew your motorcycle insurance soon? If so, I’m sure you are doubtless not looking forward to doing so! The savvy riders among us will often spend hours getting quotes from different websites by filling in dozens of forms. It’s a time-consuming task and, let’s face it; that task is a pretty boring one to carry out! The good news is that you don’t have to spend so much time looking for the best deals on your motorcycle insurance. Thanks to the evolution of Internet technology, we can now use comparison websites to get those quotes for us! All we have to do is fill in one form. The comparison site then submits your details to dozens of different insurers. All you have to do is wait a few seconds for quote details from each one to show up on your screen. At that point, you can then review the ones you like and make a decision at your leisure. Insurance comparison websites are growing in popularity in the United States. And many countries around the world, from the UK to Australia, use them too. You should always get quotes from the main motorcycle insurers. Just because your current insurer offered a good deal last year doesn’t mean they will this year! I don’t know about you, but I loathe the prospect of having to carry a pillion passenger with me on my motorcycle! And let’s face it; we all know that motorcycles are only meant to have one person on them! Some of you might have told your insurance companies that you need cover for pillion passengers. But if you seldom take other people, you are paying extra money on your insurance premiums for no reason! If you are sure you'll never take pillion passengers with you, make sure you tell your insurer! Just don’t take any passengers if you’re not insured to do so. You could end up in a whole heap of trouble if you do - so make sure you think about this decision first. As much as all riders would love to admit, the amount of miles they do on their motorcycles each year is pretty low. For some reason, most bikers overestimate the amount of miles they ride each year. From an insurance point of view, the more miles you ride on the road each year, the higher your insurance premium will be. That’s because the likelihood of you making a claim for accidental damage, fire or theft increases. And if you do fewer miles each year, that claim risk decreases quite a lot. When that happens, insurers don’t need to charge you so much money for your policy. Not sure how many miles a year you do? One way to check is to calculate the difference between your motorcycle’s previous two services. Some motorcycle insurance firms offer super-cheap premiums. That’s because there are plenty of exclusions on what you can and cannot claim for with your policy. I recommend avoiding such firms and sticking with reputable ones instead. For instance, Carole Nash Triumph Bike Insurance policies don’t have any hidden exclusions. Insurers like Carole Nash make it clear what you get covered for so that you have total peace of mind. Consider speaking to biker friends and finding out who they use for their motorcycle insurance. Word of mouth is a great way to get a real insight into how insurance companies treat their customers. You might be wondering what to do if you don’t have the spare cash to do that? One thing you can do is take out a credit card that offers a 0% fee for 12 months. Pay your insurance policy on a card like that, and you can pay it off in a year without paying interest on top. I hope this article was useful to you today. Thanks for reading it!